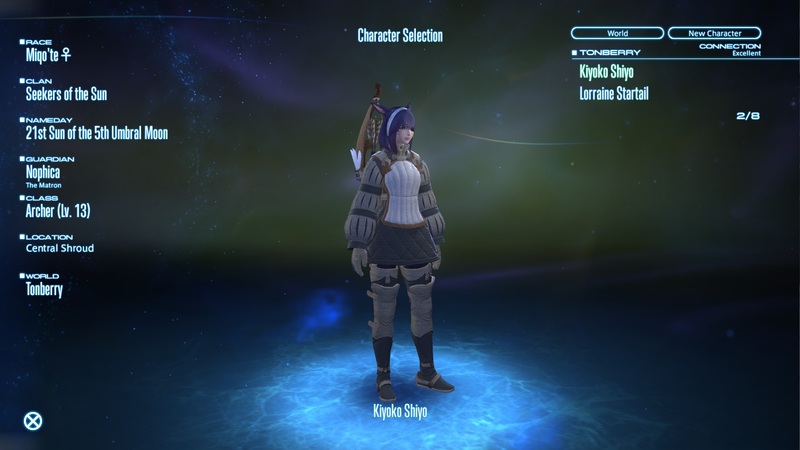 So yes, I’ve ventured into Final Fantasy 14: A Realm Reborn. Played the one before they remade the whole thing, It was iffy. Played about 5 hours into A realm reborn and it was not bad. I need to Chop more wood!